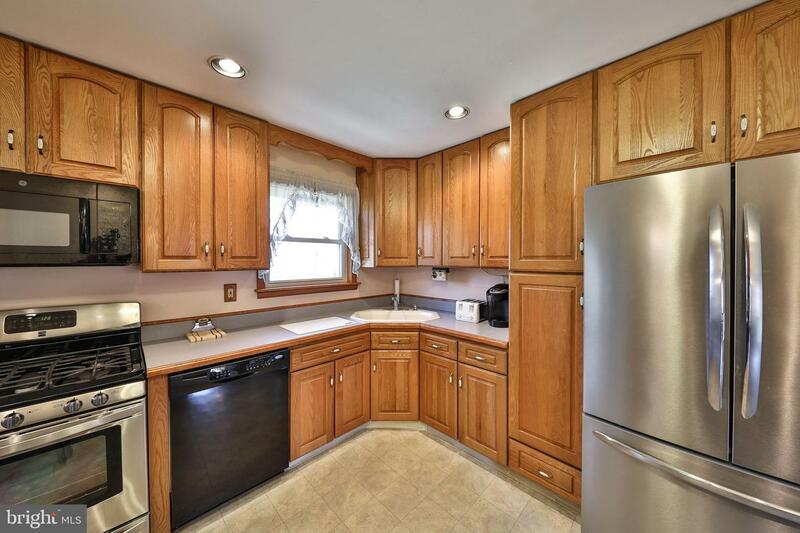 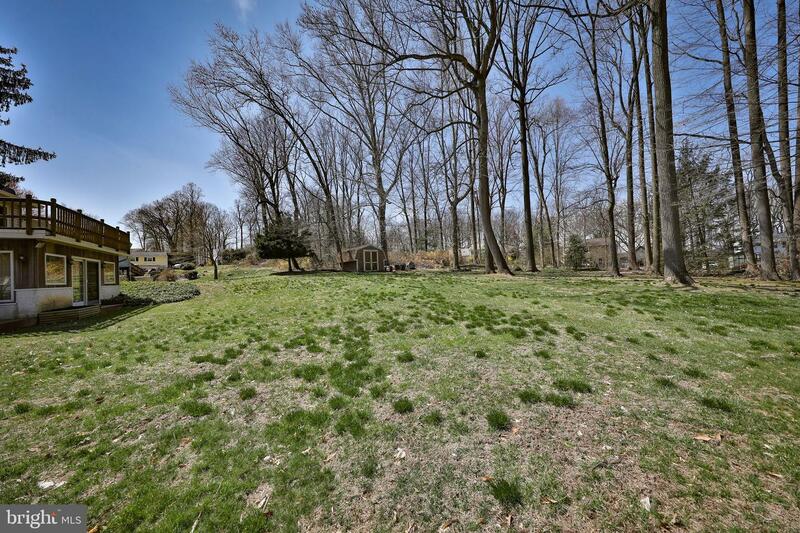 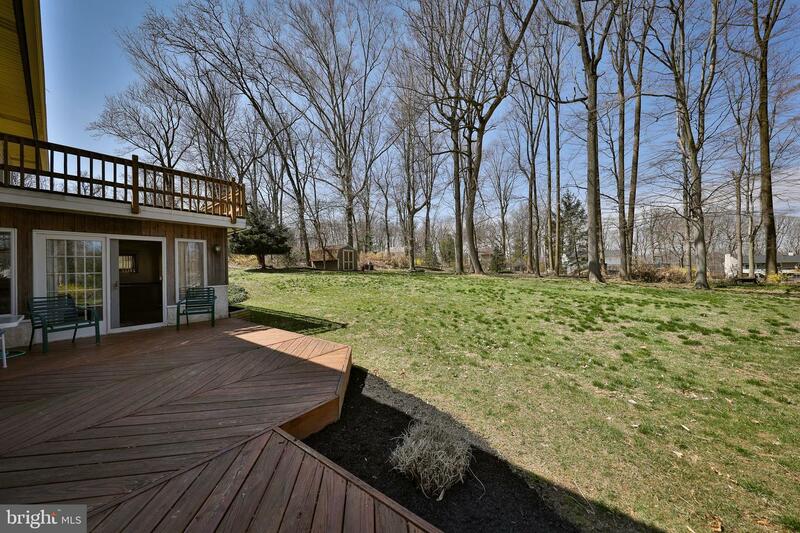 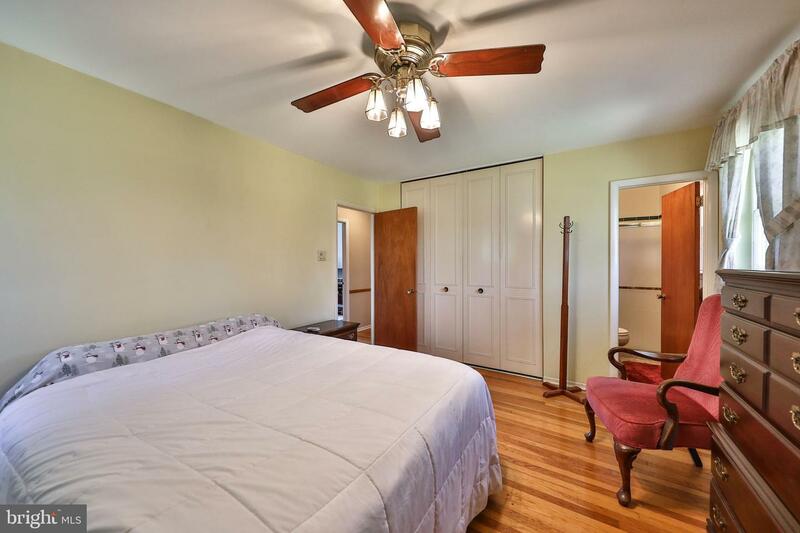 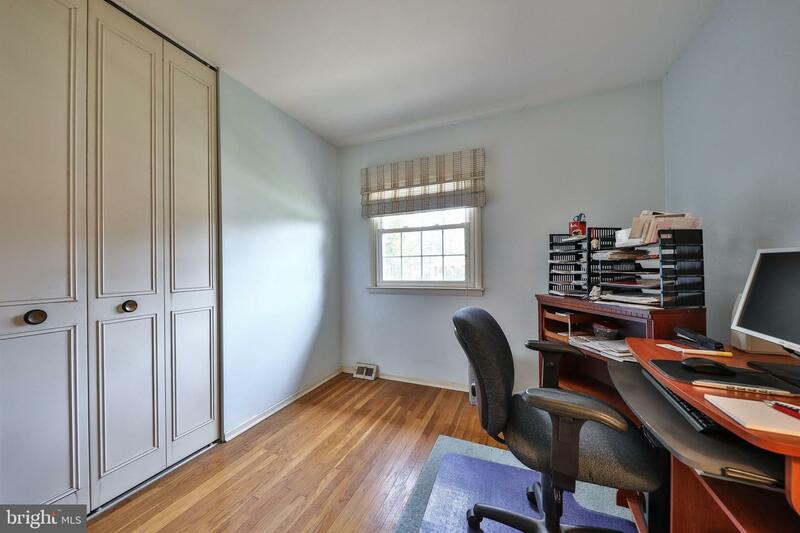 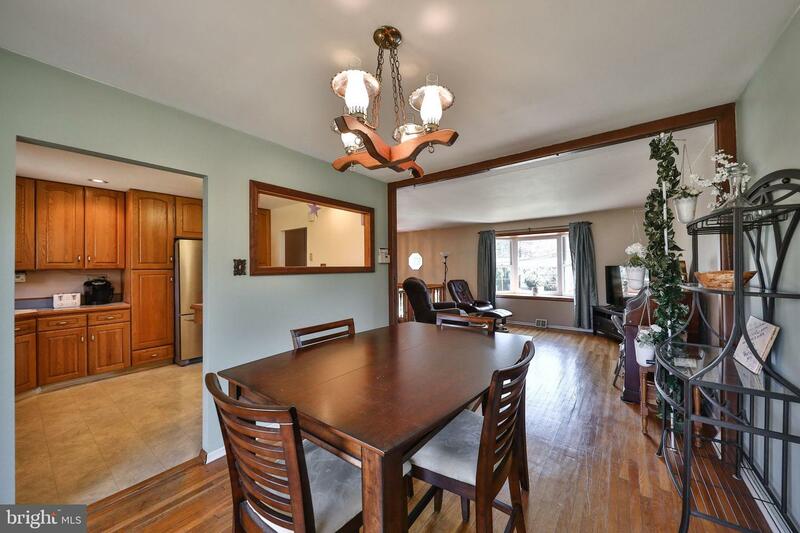 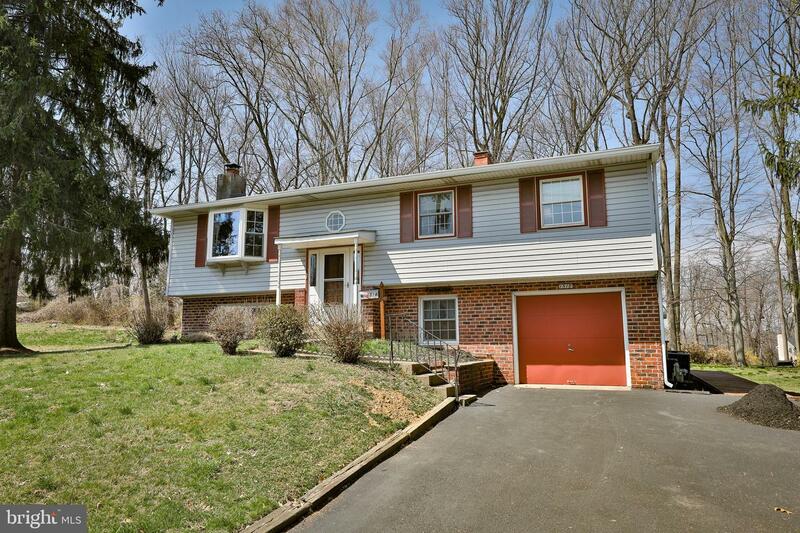 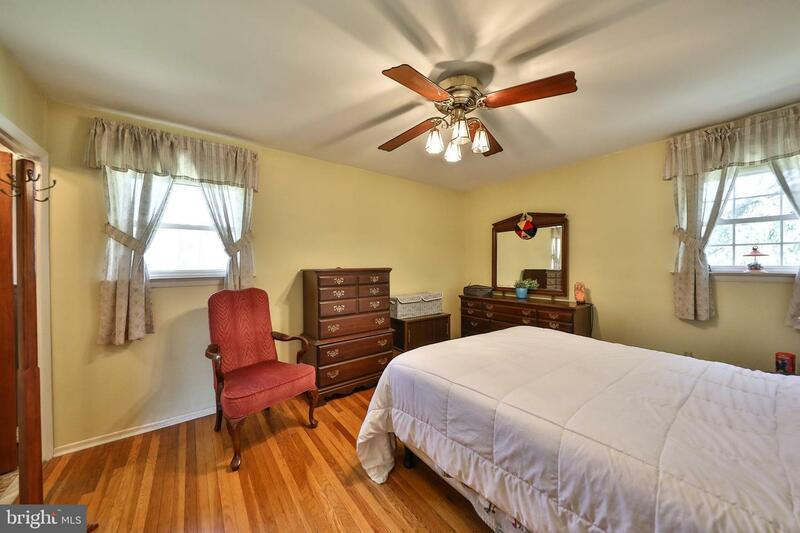 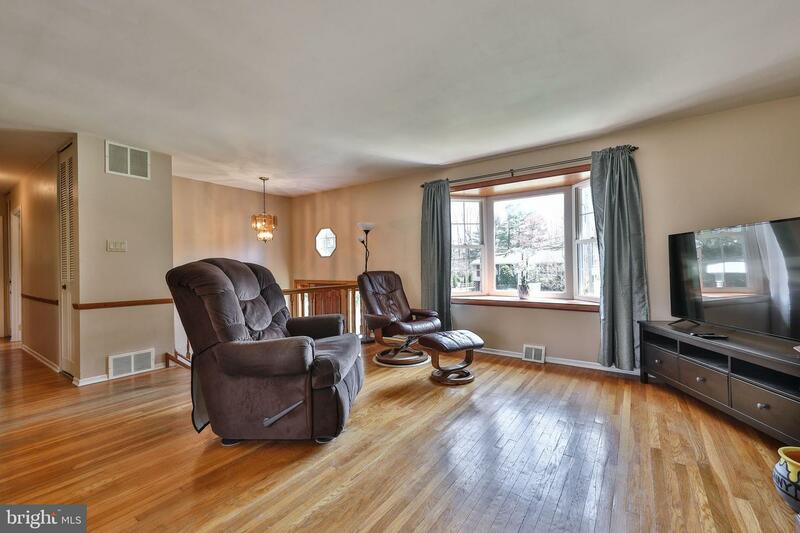 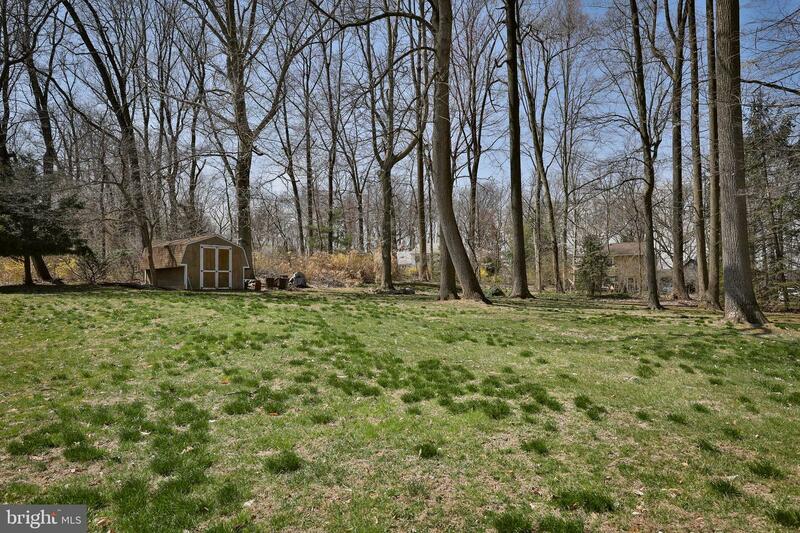 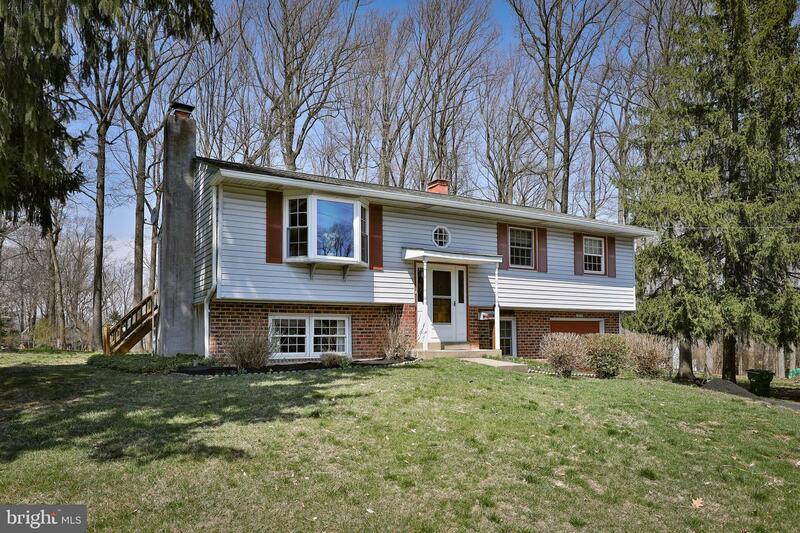 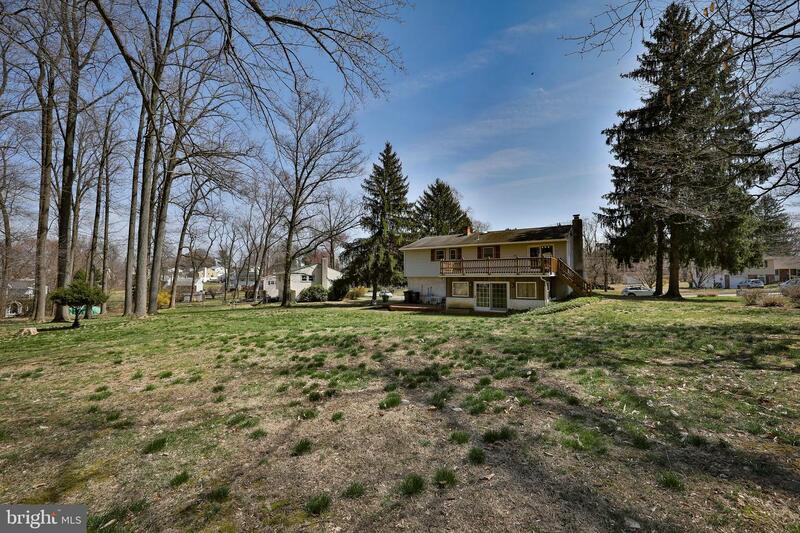 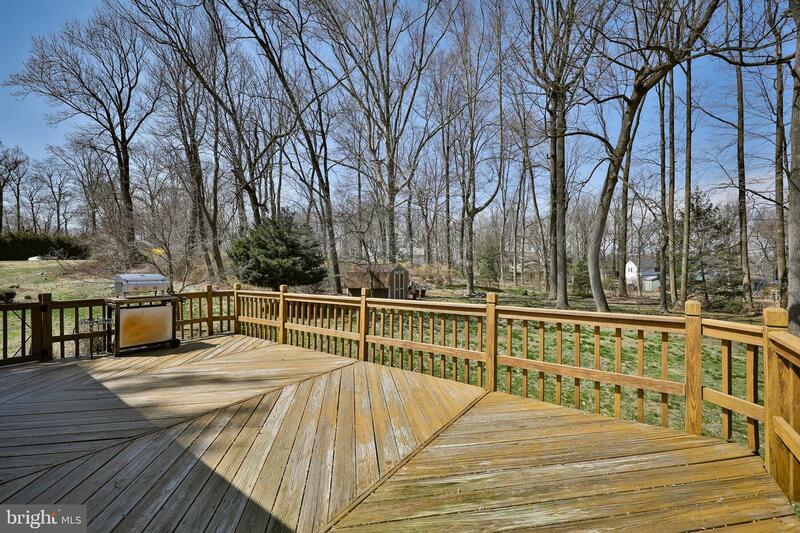 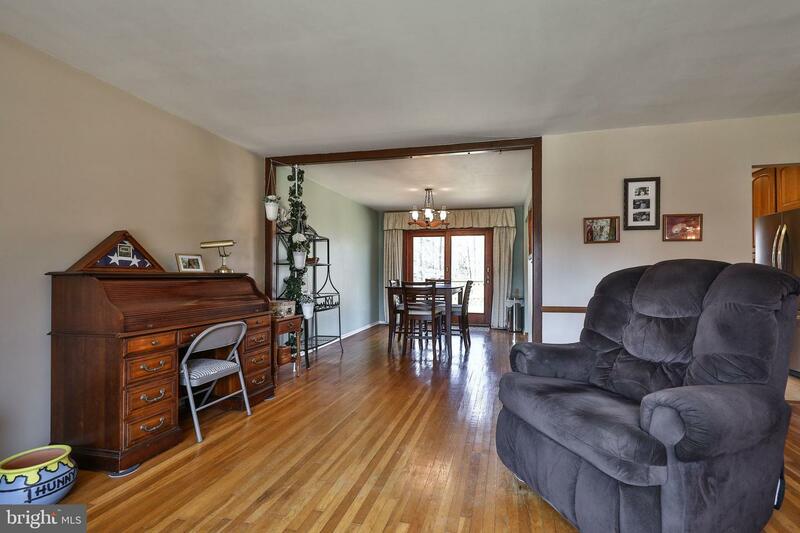 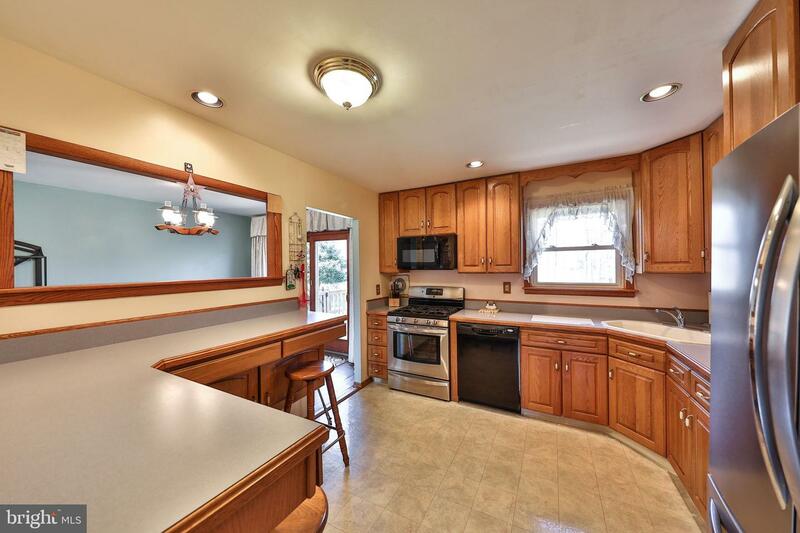 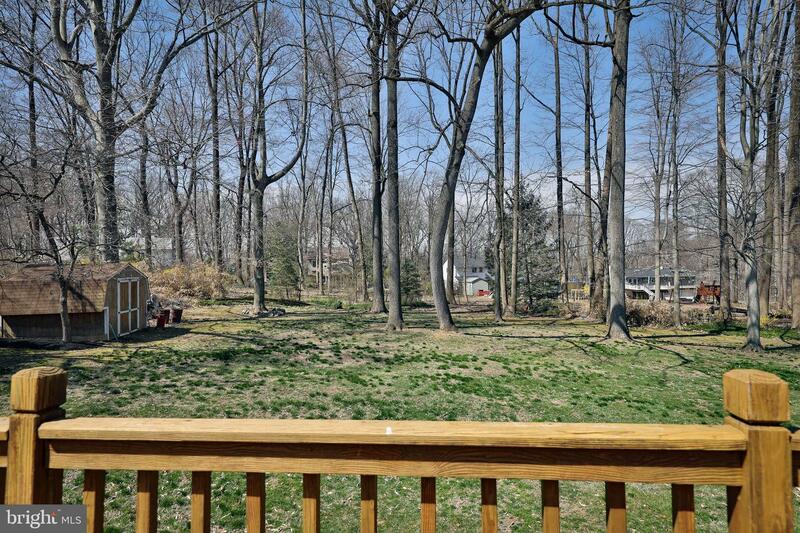 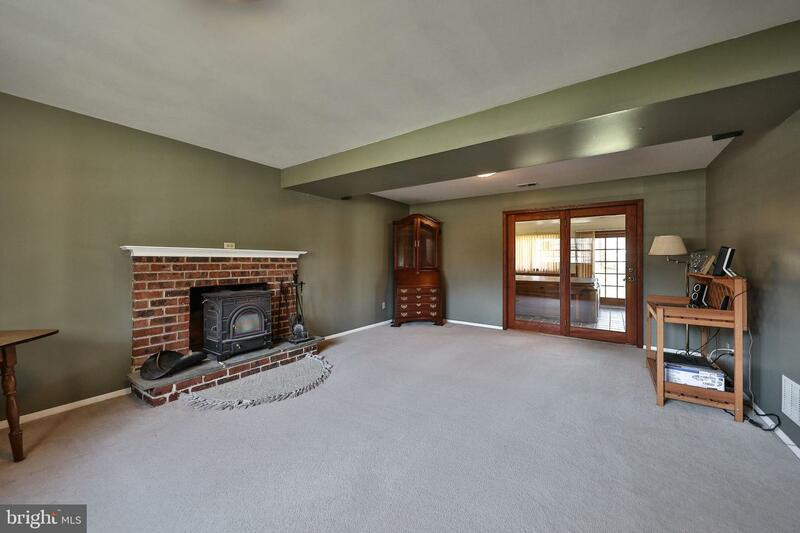 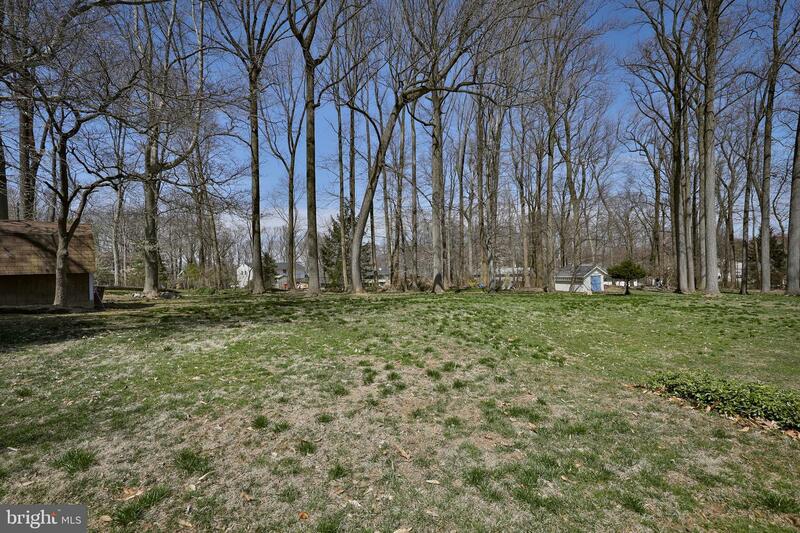 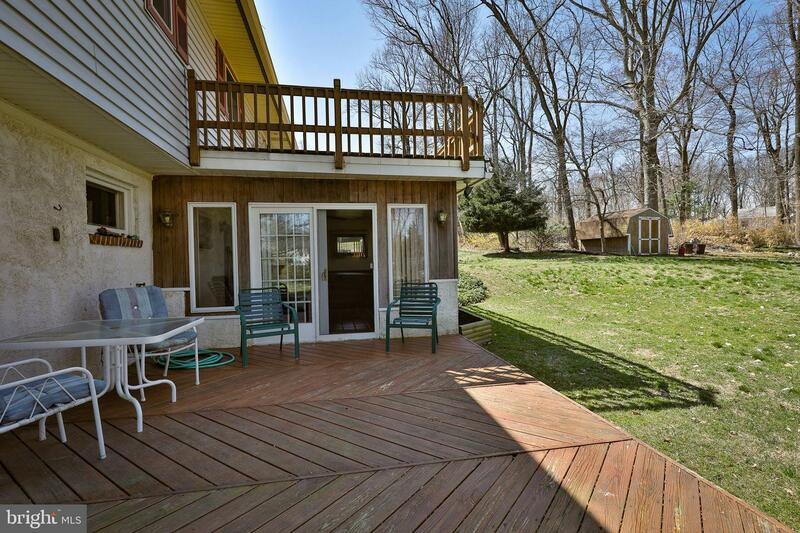 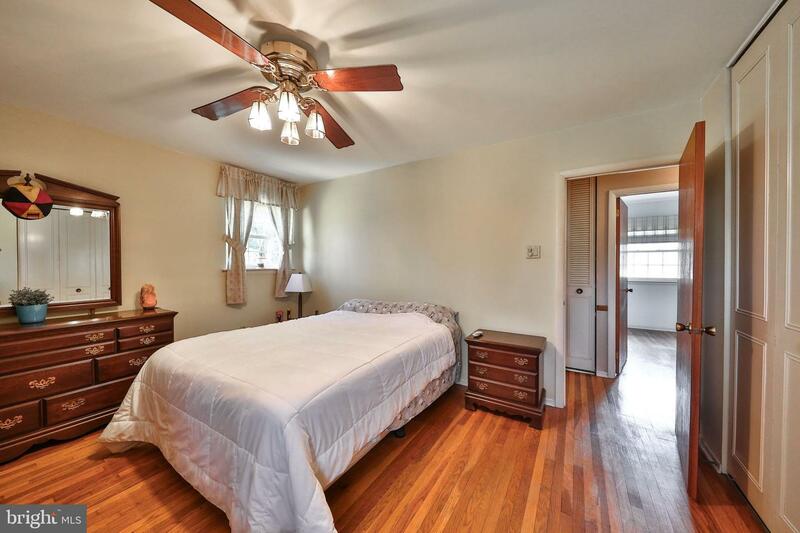 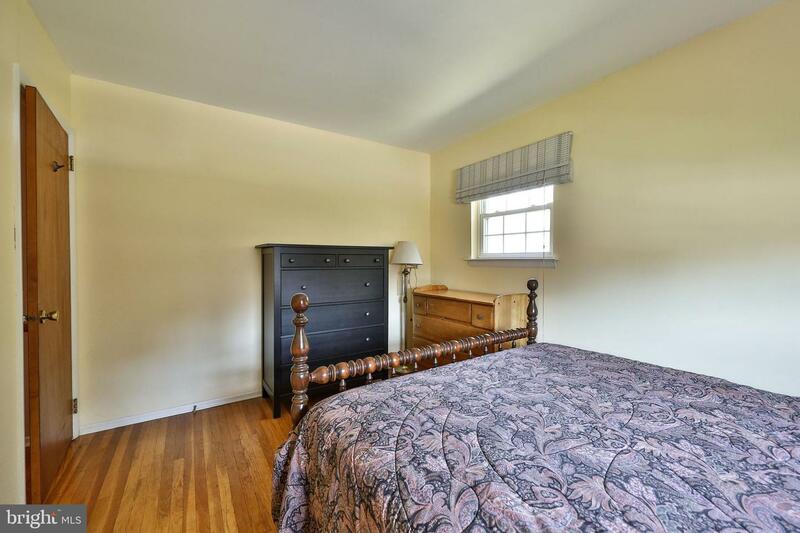 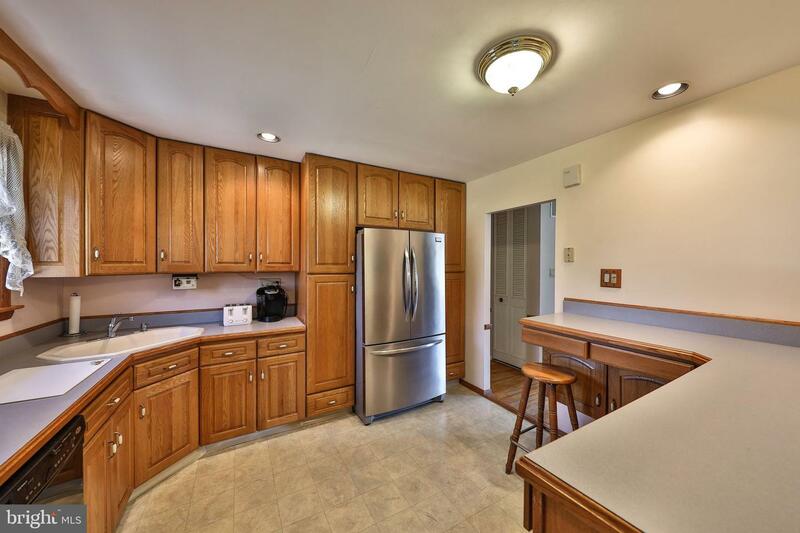 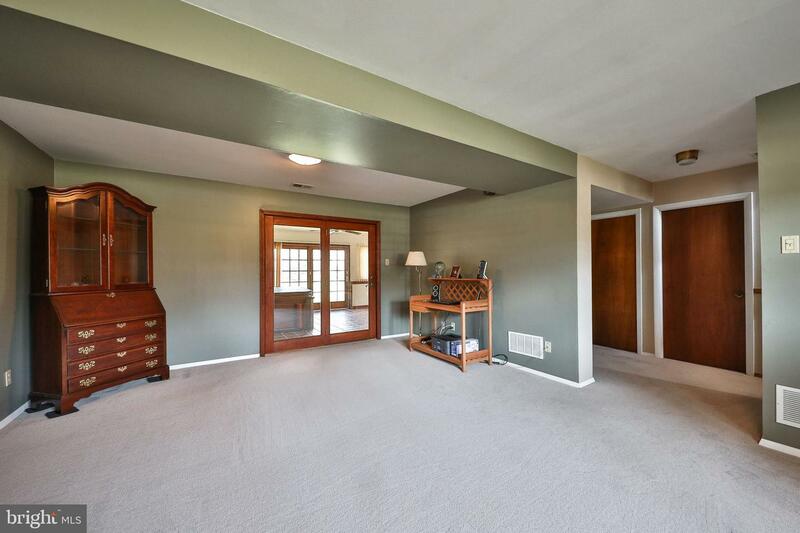 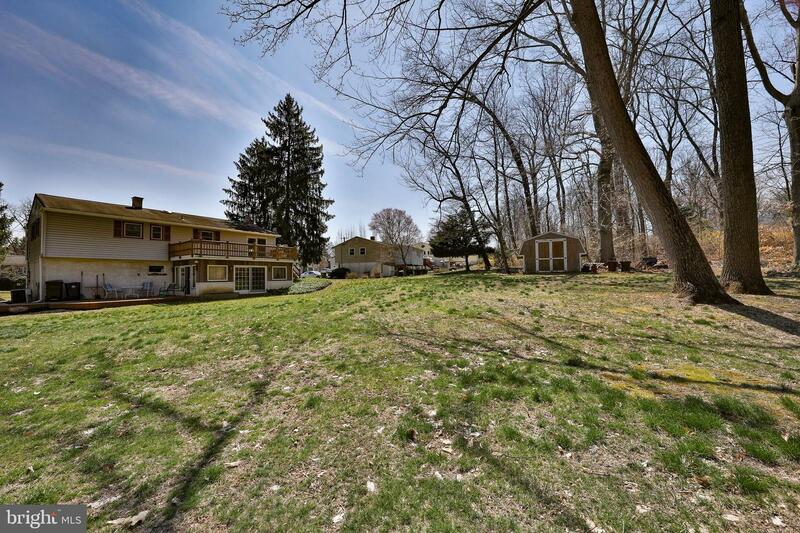 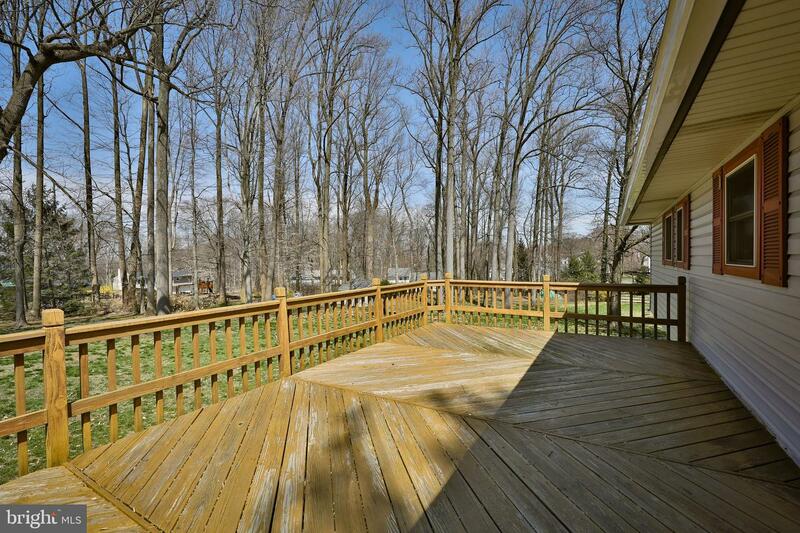 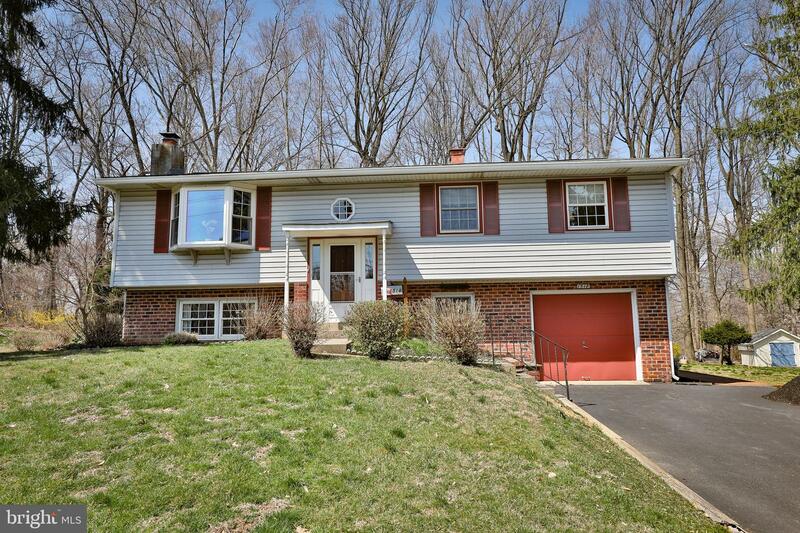 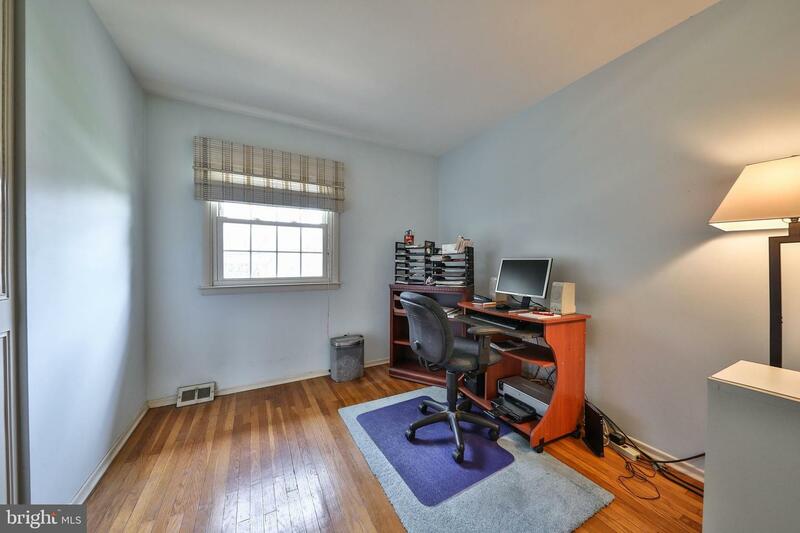 Great Bi-Level home with sprawling rear yard in Upper Dublin school district. 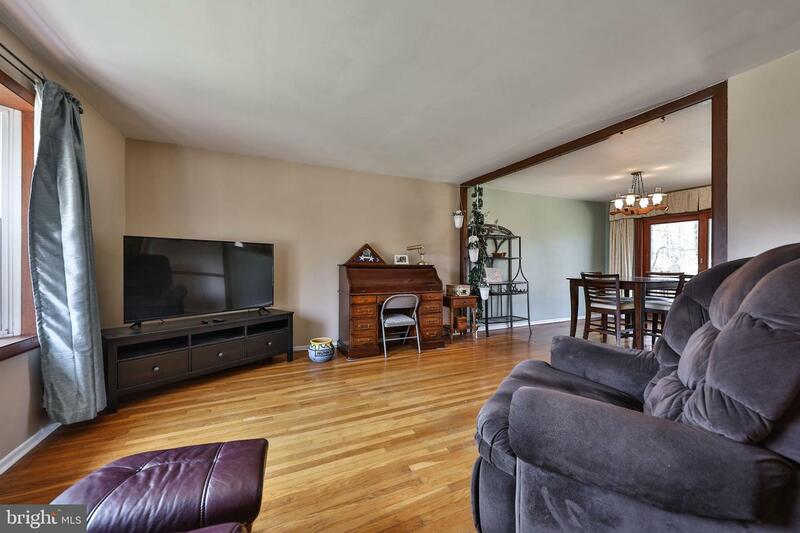 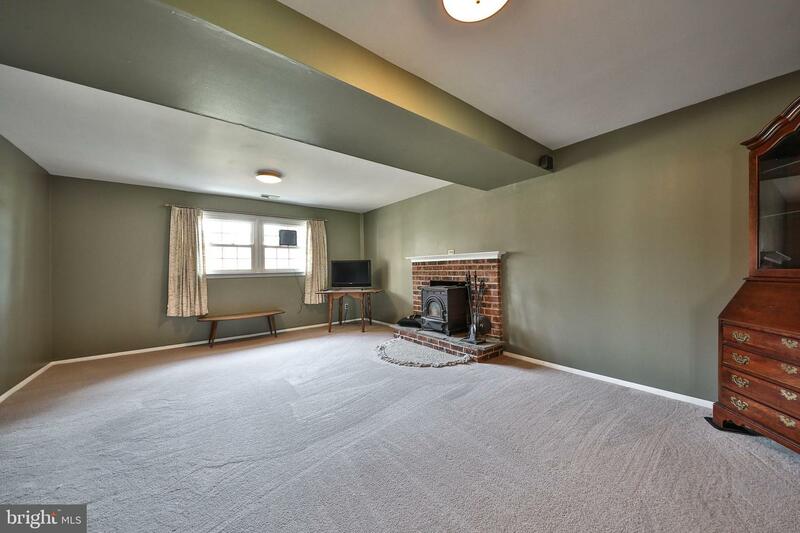 Living Room with bow window and wood floors, formal dining room with doors to large rear deck, updated kitchen with breakfast bar, stainless steeel appliances, pantry cabinets, gas range, recessed lights. 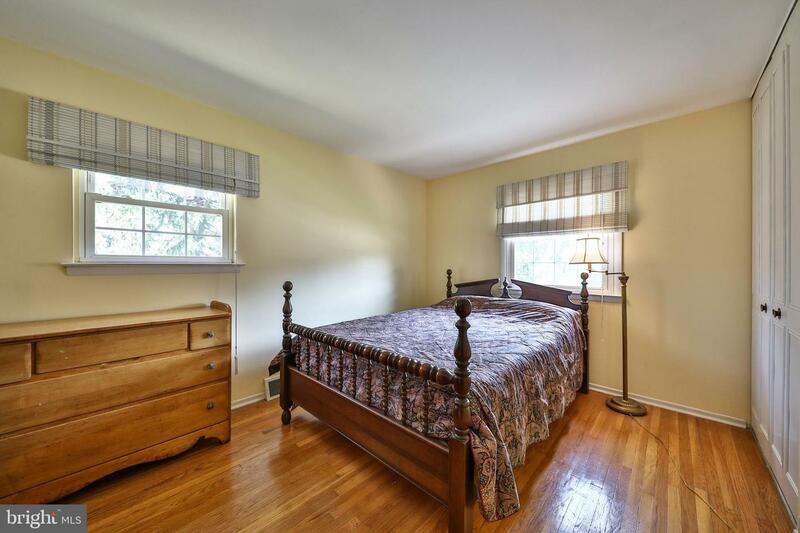 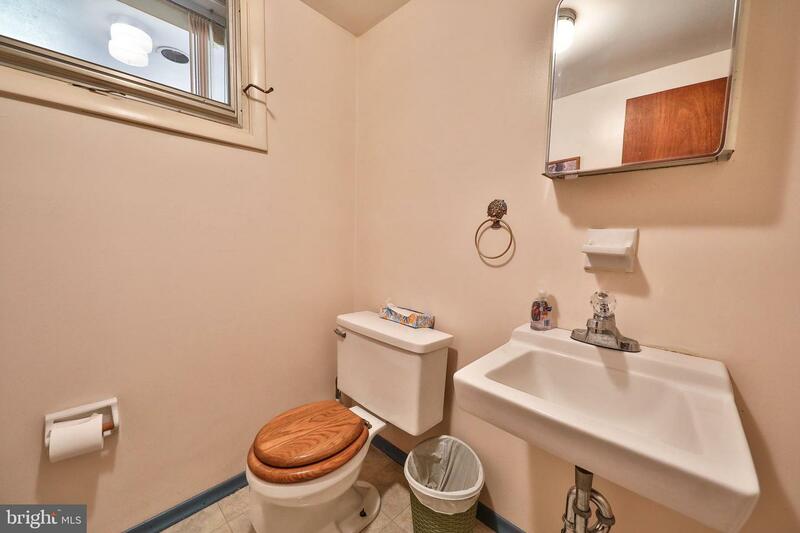 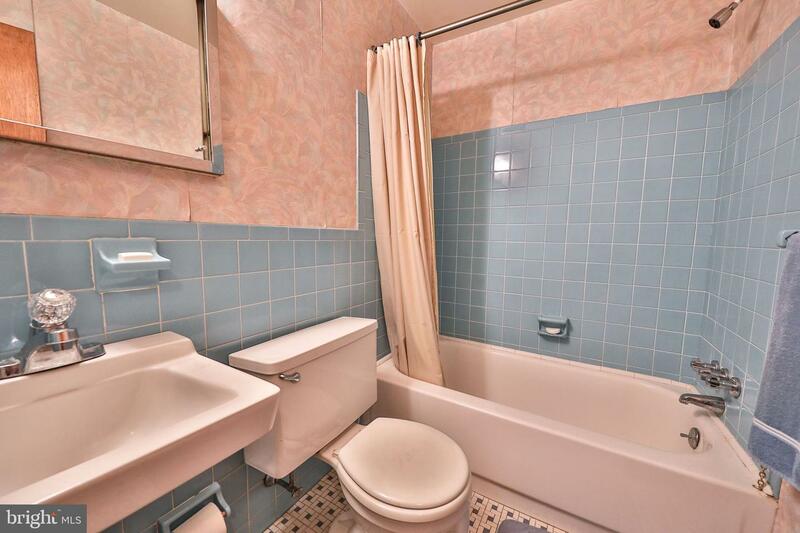 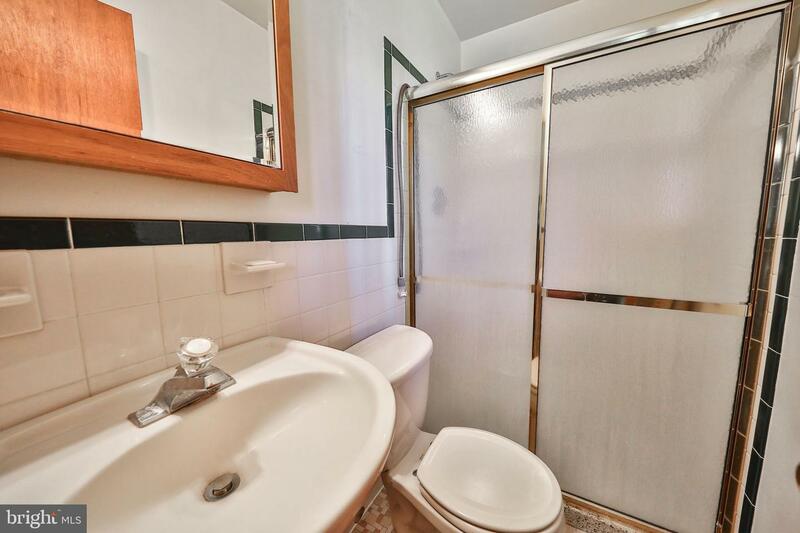 Main Bedroom has its own tiled bathroom with a stall shower, 2 additional bedrooms with a tiled hall bathroom. 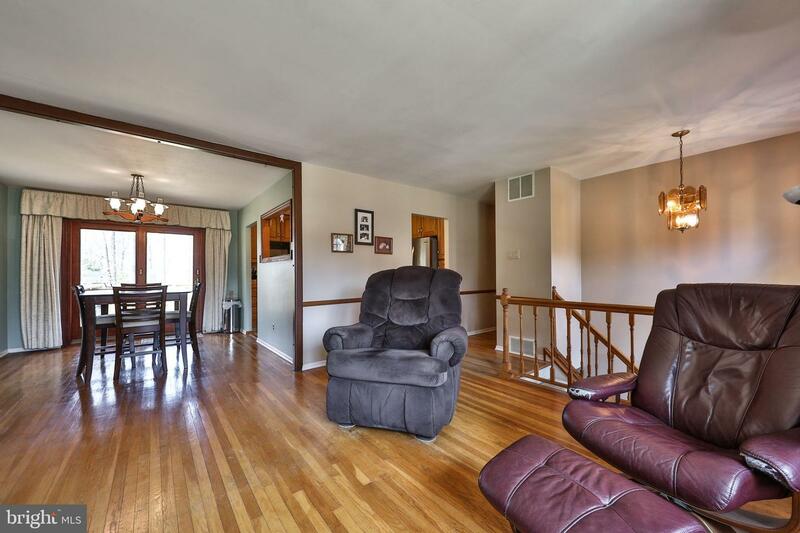 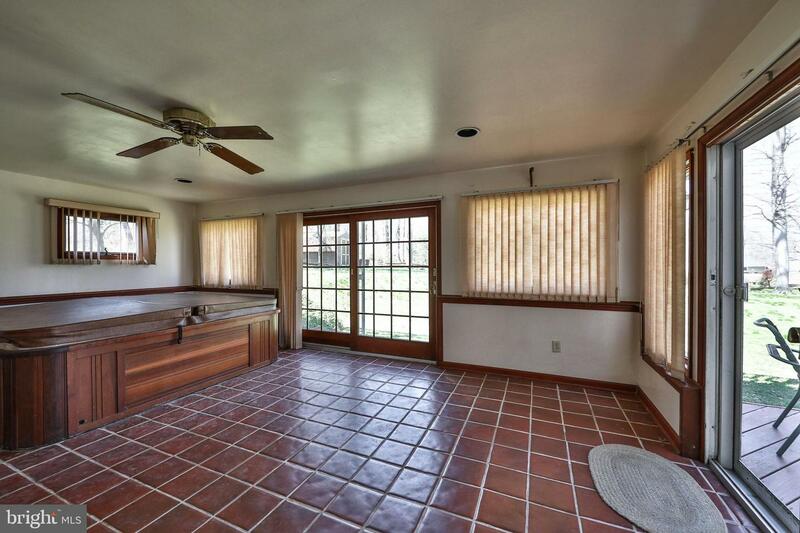 Walk out Lower Level with possible 4th bedroom, a Family Room with wood stove, a powder room and an additional tiled Florida room with sliders to a ground level deck and large yard with a storage shed.